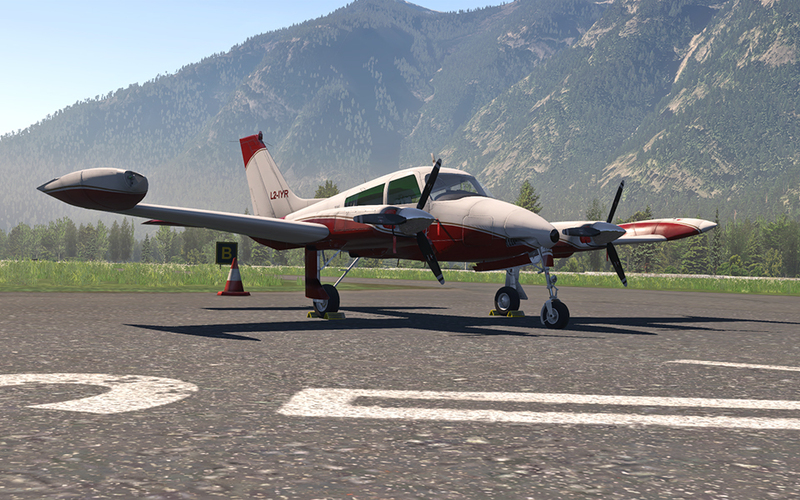 X-Aviation partnered developer Digital Replica have pushed a moderately sized update to their Cessna 310L model. The aircraft was initially released back in August 2018 and has since seen numerous updates, the most recent of which coming in early March 2019. 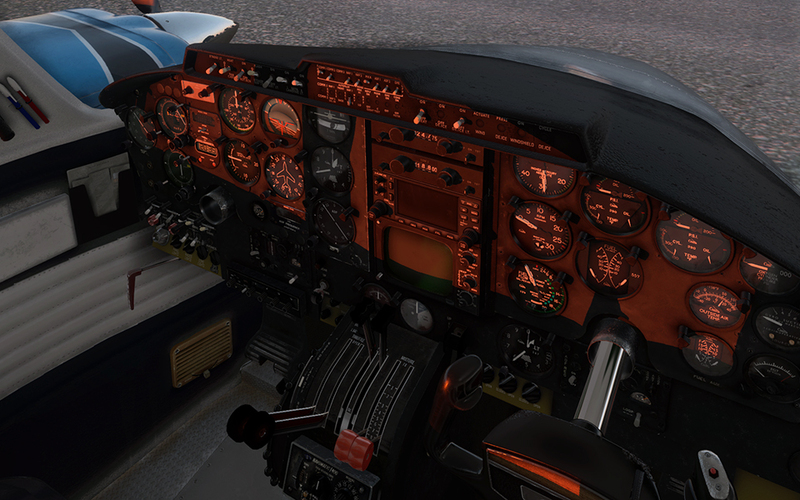 The 310L features FMOD sounds, PBR textures, a realistic flight model and a Pilot's Operating Handbook to help along the way. Cowl flaps tuned. Now engines won't overheat when fully closed. 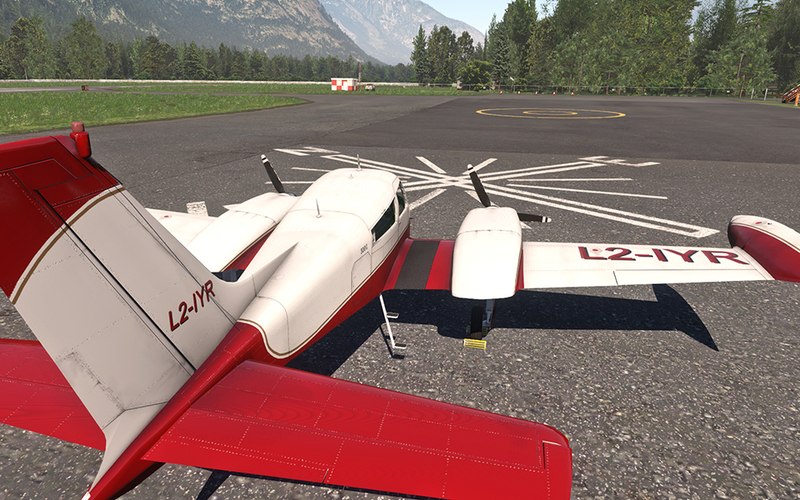 To update your copy of the Digital Replica Cessna 310L, simply re-download the product from your X-Aviation account. Alternatively, you can purchase the 310L for yourself here.